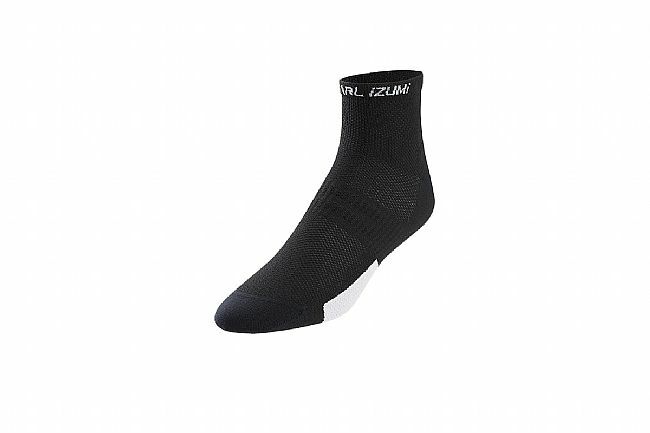 The Pearl Izumi Men's ELITE Low Sock has a low-cut cycling specific design using lightweight terry and reinforced cushioning under the forefoot to support the pedaling motion and reduces hotspots. ELITE Transfer yarns provide superior moisture transfer. 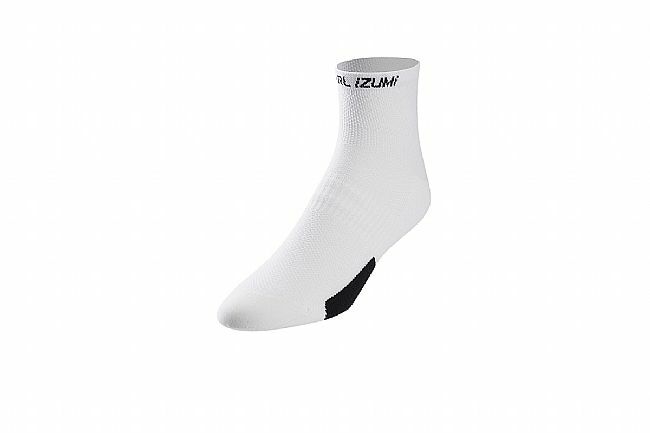 Low profile padding under forefoot for comfort without bulk. Snug, atheletic fit. Breathable and soft. Another awesome apparel product from PI. Im always worried about getting hit by a car. I picked the high visibility yellowgreen color and am completely satisfied. 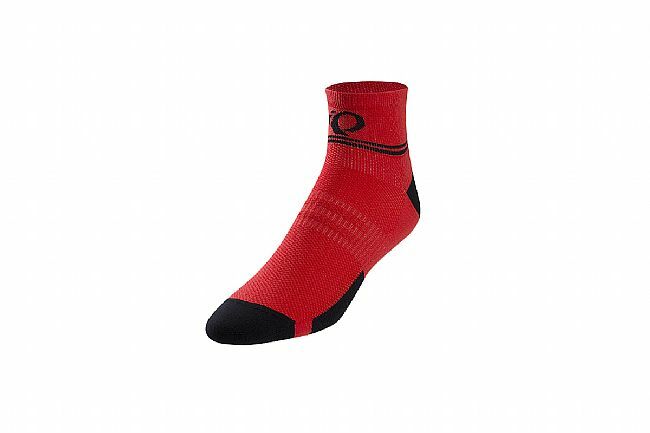 Im a size 10 and these socks are a bit too long, which you wouldnt know from the sizing chart. 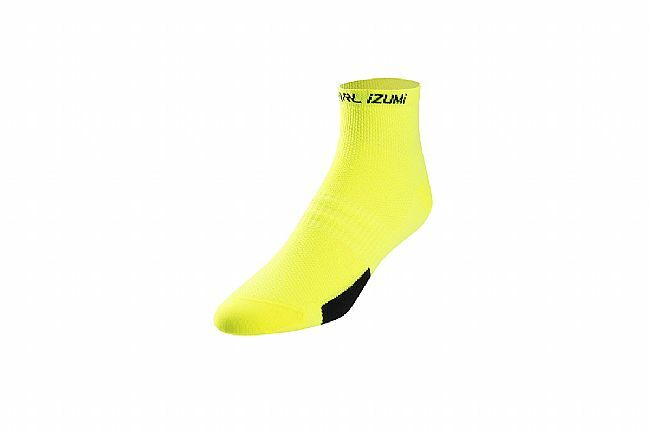 Great socks for the money!